The Township of Schreiber has a proud railroad history since 1885 and is currently home to approximately 1,200 residents with roughly 130,000 people within a two hour drive. 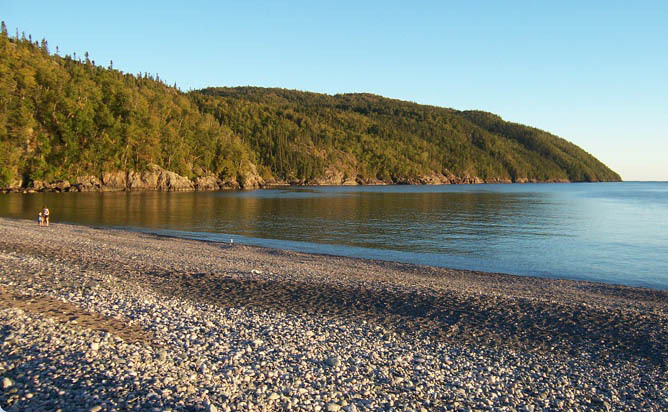 The Township is located in a valley surrounded by rugged hills and on one of the most northerly points of Lake Superior. 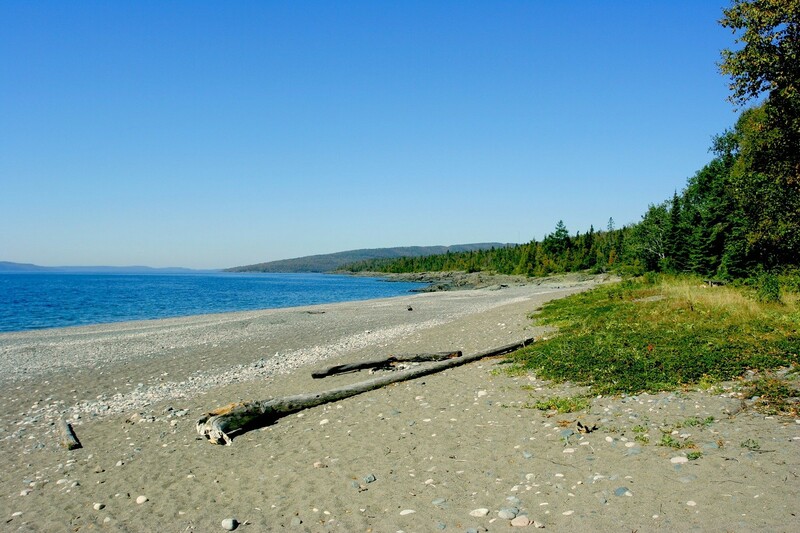 Residents pass their time with access to recreation and community events and numerous outdoor activities.  The Township of Schreiber has an excellent transportation infrastructure through its location on the Trans Canada highway and longstanding relationship with Canadian Pacific railway.